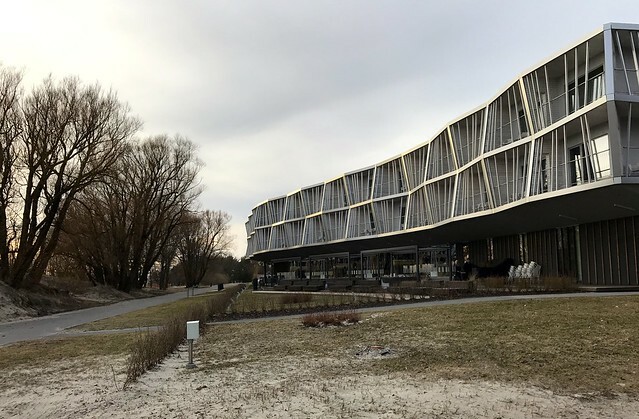 If you happen to be visiting Tallinn, the capital city of Estonia, did you know that it’s possible to take a short break from the city life and go on a weekend spa escape at Hedon Spa & Hotel in Pärnu, Estonia? 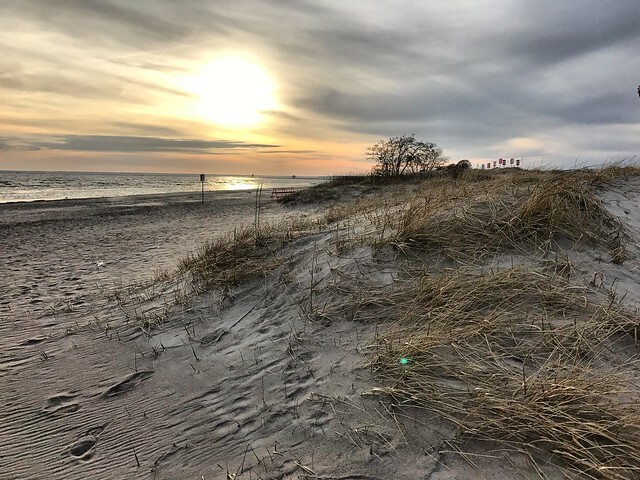 Pärnu is a popular coastal beach town resort location in Estonia and is only a short few hours’ bus ride away from the capital making a weekend spa escape totally possible. 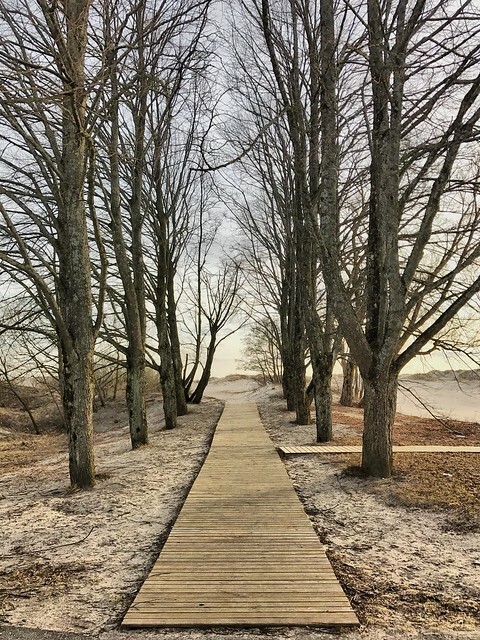 Once you reach Pärnu, you can choose from many spa resorts to stay at over the weekend. 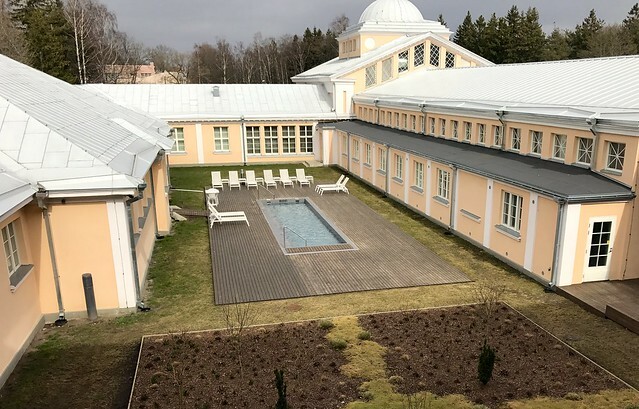 We stayed at Hedon Spa & Hotel, the most populat spa resort in Pärnu, Estonia and this blog post is all about how you can also plan and book your very own weekend spa escape. 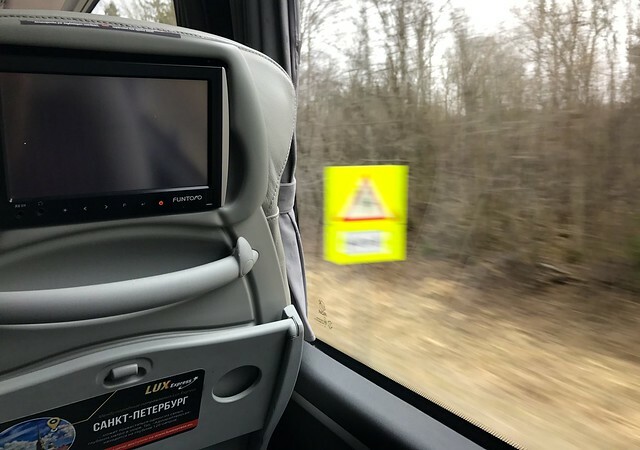 Head on over to Tallinn coach station and you will find many bus connections to Pärnu. 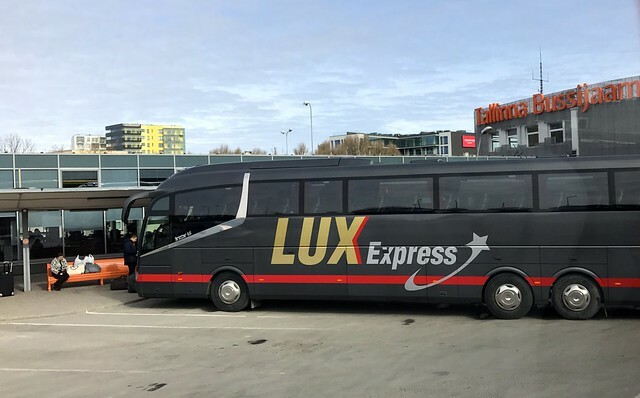 I travelled with Lux Express who have Tallinn to Pärnu bus connections from morning to night on almost hourly basis. Prices vary, if you book in advance you can normally pay around €6-8 one way. Journey time is just under two hours and it’s advised to book in advance especially over the busy summer weekends when seats fill up fast. Lux Express also has a wide movie selection to choose from to enjoy during the journey as well as tea and coffee for travellers to enjoy along the route. 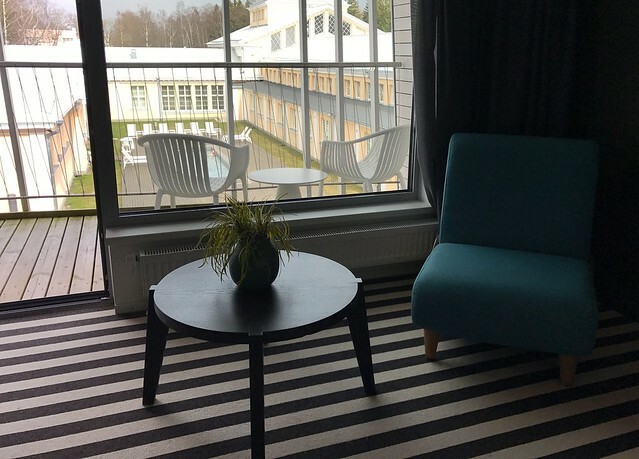 Not bad value and excellent service for the price making a weekend escape to Pärnu possible. 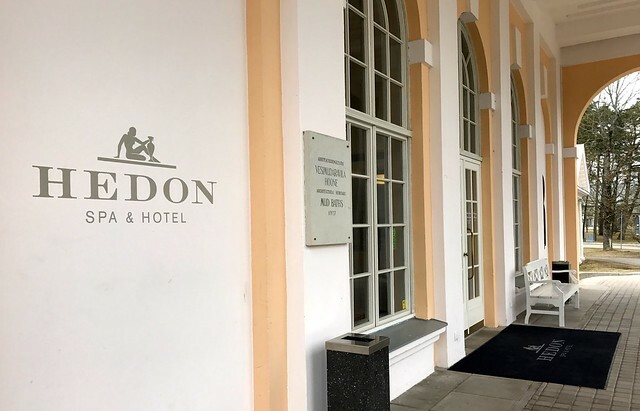 Once you arrive in Pärnu, Hedon Spa & Hotel is roughly a twenty minute walk to the coastal area of Pärnu from the city center where the bus will drop you off. This makes Hedon Spa & Hotel a wonderful weekend escape location as you’re by the sea away from the busy city and noise. 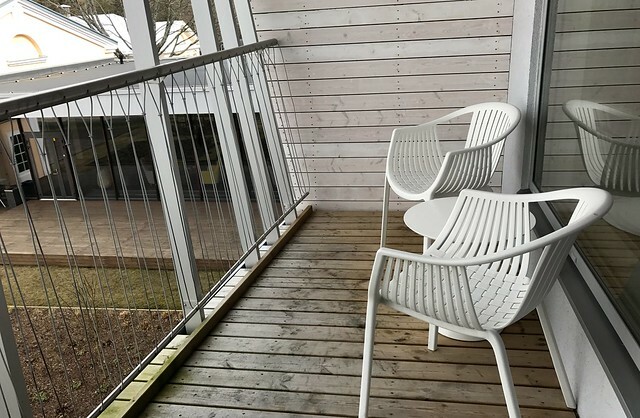 The hotel has a stunning landscape design and offers a direct connection to Pärnu Beach. 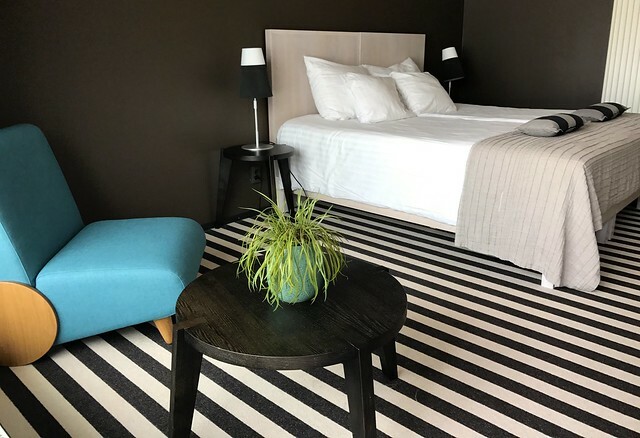 The hotel has a relaxed feel with a neoclassical spa building connected to the lobby mixing old with new. Featuring balconies, rooms with warm furnishings, as well as free Wi-Fi. Reservation includes parking, breakfast, and access to the spa, gym, saunas and pools. A selection of treatments are on offer as an option. The hotel grounds also offer beach access, a restaurant with a wonderful menu selection and a lobby bar. In the summer time you can also make use of the season patios. Hedon Spa & Hotel has modern style rooms that offer maximum comfort with all the facilities you need. Let’s have a look around the room. 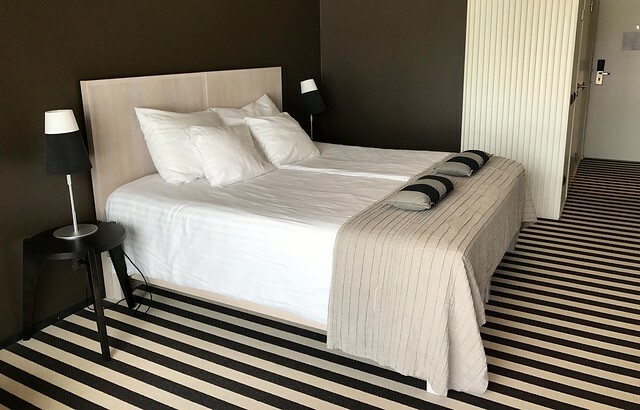 Happy with the room we got and loved the location next to the beach so you can go for a nice walk in the evening along the coast and enjoy the stunning sunsets they have here. 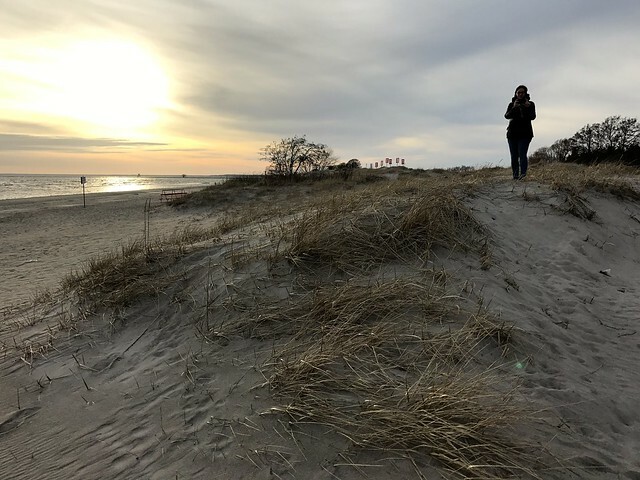 It was nice to explore more of Estonia, escape from Tallinn and explore the beach town of Pärnu. 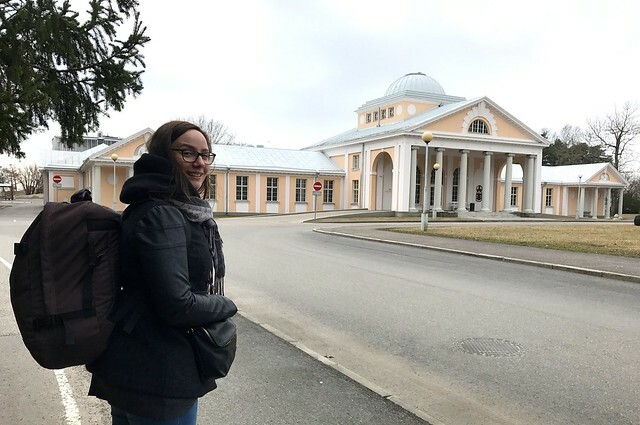 Having Hedon Spa & Hotel as an option in Pärnu turned the weekend into a spa escape weekend which made the trip enjoyable. 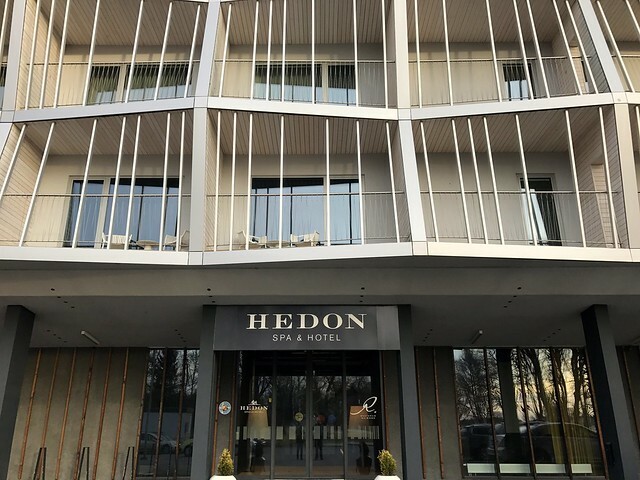 The room was perfect and relaxing, and the location of Hedon spa was a perfect location to unwind from the city life and enjoy a break. A bonus was the staff and food offered at the hotel; we had great service and excellent breakfast and food during our stay. The spa area was also great. If you wish to use all of the spa facilities, some areas you will have to pay extra such as the treatment rooms. I thought that staying at the hotel would give you access to all areas but this wasn’t the case. Still you could use some areas of the spa facilities, just not all of them. Generally the whole stay was relaxing and well worth it. 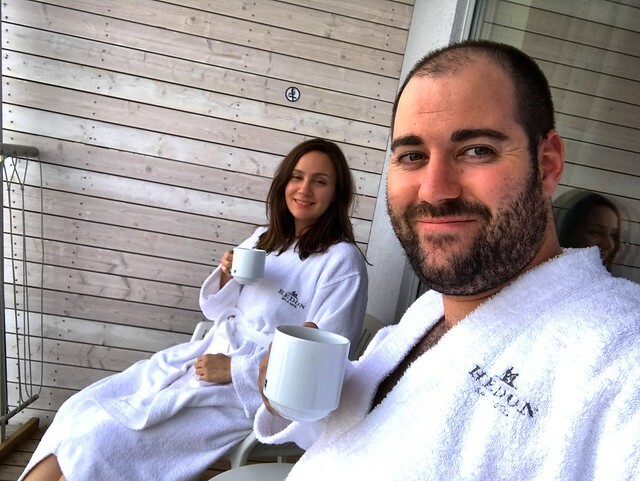 Happy we went on this mini spa escape weekend to Pärnu with Hedon Spa & Hotel.